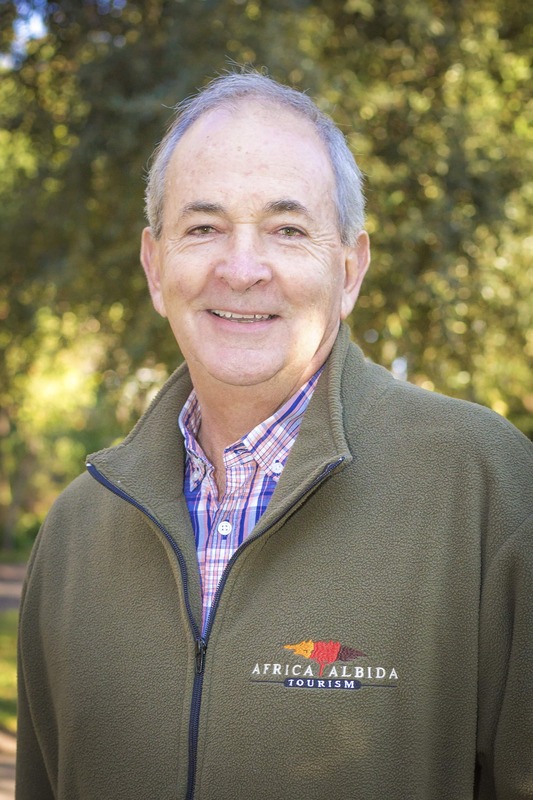 Africa Albida Tourism chief executive Ross Kennedy is “humbled” to have won the 2019 Outstanding Contribution to Diplomacy Award, alongside the late great musician Oliver Mtukudzi. The award, which is part of the Diplomat of the Year Awards, is given to an organisation or individual who has contributed immensely to the relationship between Zimbabwe and other nations, and whose initiatives have impacted positively on the lives of ordinary people. At the event, hosted by the Diplomacy Appreciation Trust and Diplomat Magazine at Cresta Lodge in Harare on March 22, Oliver Mtukudzi’s daughter – musician Selmor Mtukudzi, collected her father’s posthumous award. “I am very humbled to be mentioned in the same breath as Tuku. This award represents what we at Africa Albida Tourism do. It has always been about country first, and the destination of Victoria Falls second, and we are very honoured to have been recognised,” Mr Kennedy said.